Interviews are incredibly stressful for many people. There is a lot of pressure that comes with looking for a new job and trying to impress potential employers. 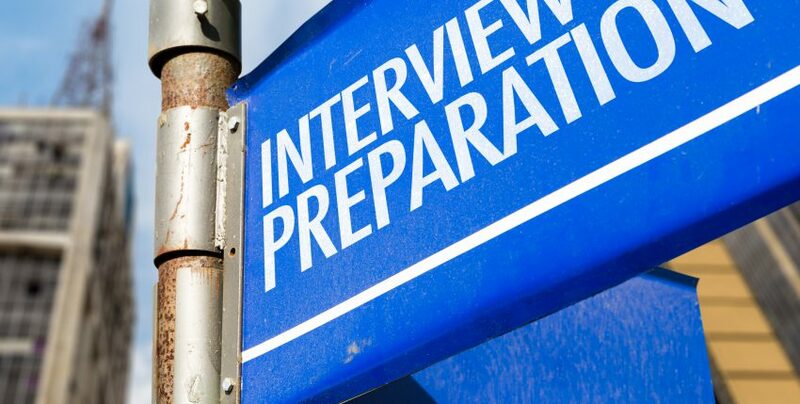 It is important to prepare ahead of time to make sure you are ready for anything that might come your way during the interview. You want to present yourself as professional, pleasant to work with, and above all, knowledgeable about the position you are applying for and the company in general. It sounds intimidating, but with some prep work, you‘ll have a killer interview. In this competitive world, it is an everyday phenomenon that we are required to make a conscious choice between different individuals during the course of various activities, interviews, and other which people to engage with in business. In fact, in an HR manager’s career it is one of the main jobs to pick and choose employees from among a pool of candidates seeking employment. It is famously said that “The first impression is the last impression” in all matters relating to interaction and presenting yourself for appraisal, particularly when seeking a job. 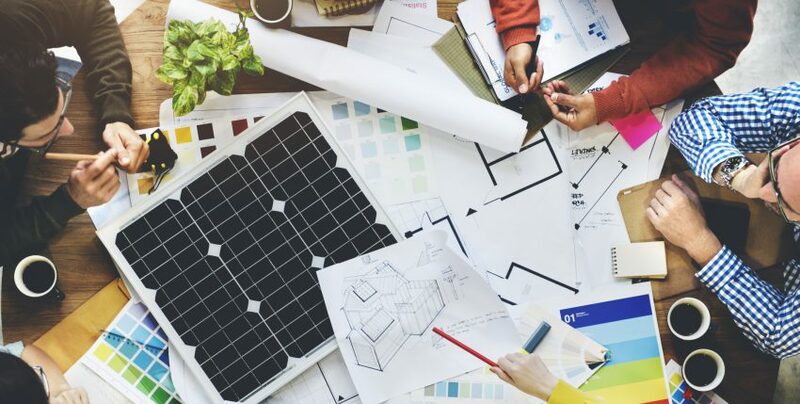 Particularly while seeking employment – in line with the saying “Well begun is half done”, it is imperative that you are able to make an initial impact on the interviewer whether it is a single interviewer or a board or panel. 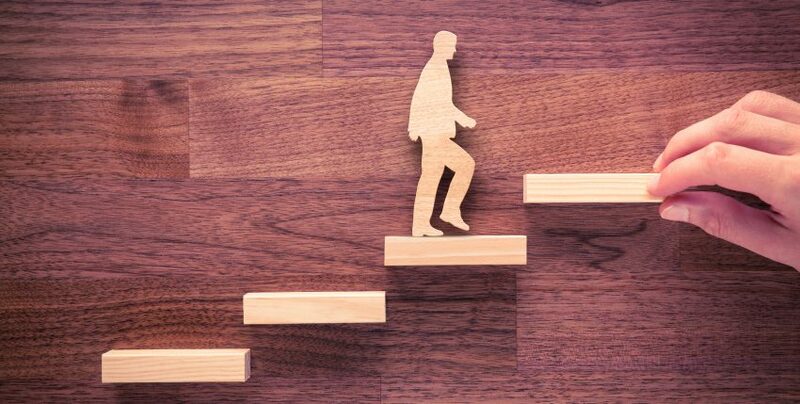 In effect, with a pleasant start, you are starting off at a level higher than the rest of the competition; failing or emerging victorious in your job interview may depend on it. Have you ever applied for a job then received a letter from the recruiting agent in the mail saying thanks for the application, will keep you on file?‘ When you get this letter you get that sinking feeling that there is no job on the horizon anytime soon. 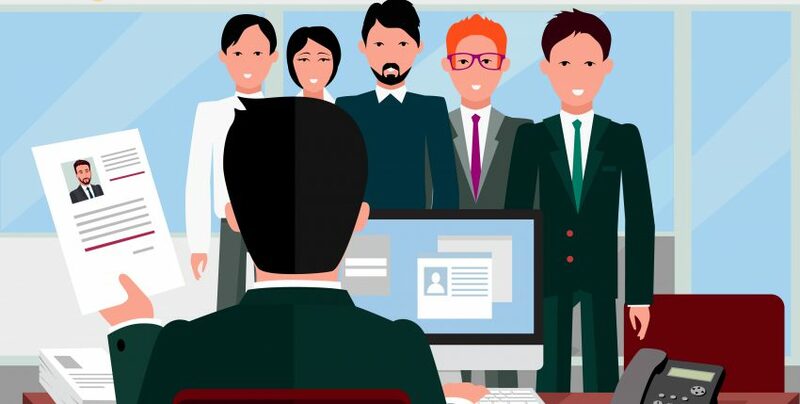 What do employers look for when hiring someone? What exactly are they seeking? Below summarizes what most employers seek in a potential candidate during the employment process. Trying to get a job somewhere? Tired of not being promoted? 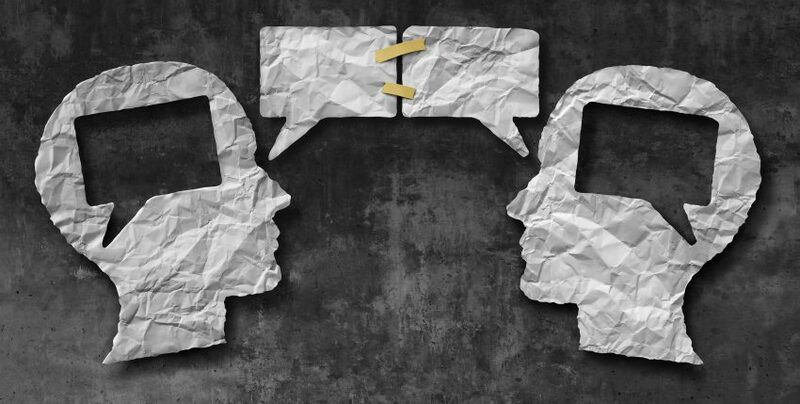 Sick of your bosses because they keep saying that you are bad at communication skills? Wondering what they mean by it and why it is so important to them, even though you are an excellent speaker? Are you looking for a job? Do you want to be stable in your life with a successful career? Would you wish to know about some things that you can do in order to get a nice job in your hands? Just like every company has certain expectations from the candidates that come to be feathers on its wings, every candidate has a list of expectations from the company as well; just like it is not very difficult for an organization to recruit suitable candidates for itself, it is not very difficult for well-qualified candidates to find good organizations for themselves, either! Landing your dream job is dependent on how you present yourself in an interview. If you don’t create the right first impressions, then other competitors waiting in line can easily take your place. With some simple approaches, you will easily be able to convey a specific message to an employer. Those that are recruiting will be able to see you as the perfect candidate for the position. Following are five tips to consider when you are preparing for an interview. 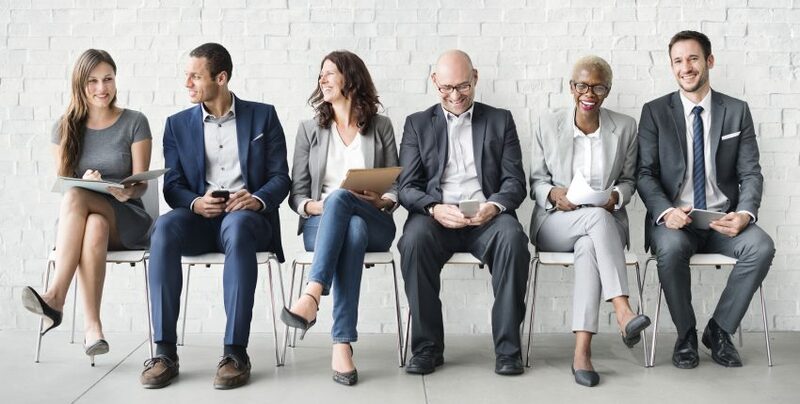 Before an applicant gets the job he or she wants, the employers make sure first that they are able to meet all the standards, requirements and qualities that they are looking for in a job seeker. Today, there are a lot of fresh graduates who are seeking a job to start to make their way in the world. We know there are lots of companies that seem to have lots of openings, but why do some individuals still struggle to find employment? They want to make sure that the applicant has the capability to do his or her job and responsibilities. 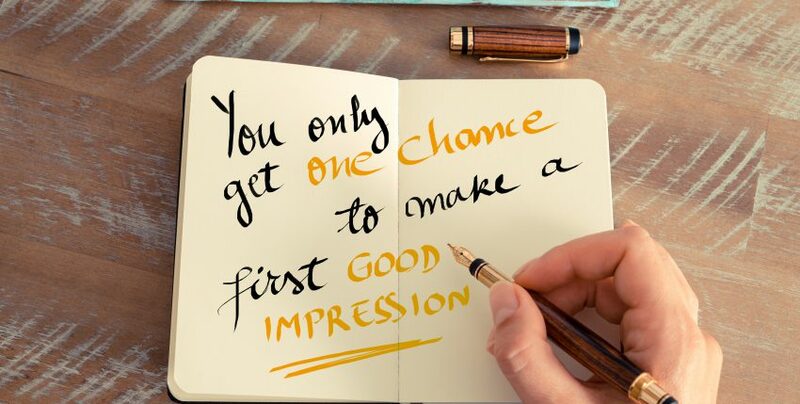 They say first impressions last and we believe it’s especially true when having a job interview. According to popular opinion, the first impressions of an interviewer are usually formed within the very first 5-20 seconds of your meeting. The most stressful and nerve-wracking part of landing a new job for a recruit is typically the interview. Nobody wants to give a bad impression at the very first meeting, right? So how do you keep yourself from stumbling during an interview or making it a difficult experience?